To those of you local to southern California, you’re probably fully aware that van culture is still alive and well on the west coast—and really, all over the country. Not aware? Never mind the ice cream-mobiles and creeper vans you’re probably thinking of. Imagine crazy paint jobs, groovy window panels and interior remodeling that enables van lovers to live their lives comfortably from the passenger area of their vehicles. Surfboards, motorcycles, couches, beds…they all fit comfortably inside these machines. 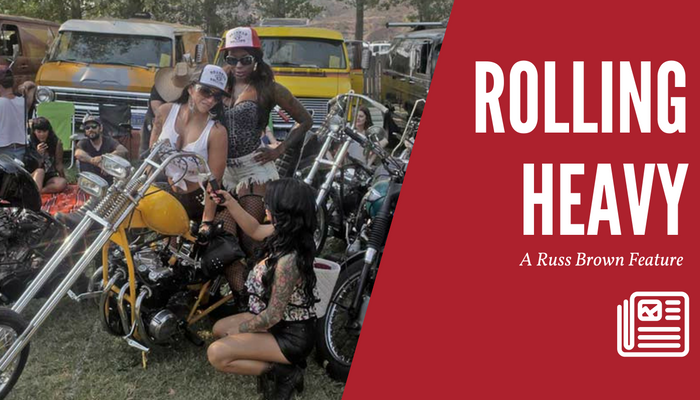 We got the inside scoop from Matt Grayson, the Los Angeles local who created Rolling Heavy Magazine. Keep scrollin’ for his story on Vans, Motorcycles, and unfortunate legal issues. What is Rolling Heavy? Why did you decide to create a van-culture magazine? What’s your connection to the motorcycle world? Do you feel that you’ve been able to tie the van and motorcycle cultures together? MG: “Bikes & Vans have always kinda gone hand since the van craze started in the 70’s. If you look at Vans & Bikes from back in the day, you’ll see they always seem to be together. The styling, paint jobs, party atmosphere and aspects have always just kinda jived together. But things come in waves. So when it came time to figure out which direction to market the magazine towards after it started to do something, I really kinda looked at things. The motorcycle community was what I knew best. I started to advertise Rolling Heavy with Chop Cult and to this day it was one of the best moves I ever made. What happened with your motorcycle accident, legality-wise? Matt’s accident involved t-boning an SUV after a car in oncoming traffic failed to yield and turned left in front of him. Matt spent months recovering from multiple surgeries, which included reattaching his leg after it was severed 98% of the way off after colliding with the SUV. Although Matt’s been successful with the creation and distribution of RH, in the background he has simultaneously been in and out of courthouses fighting insurance companies for the money he was owed from the accident. What advice can you give to others looking to find an attorney for their case? Dig vans? Check out Rolling Heavy! 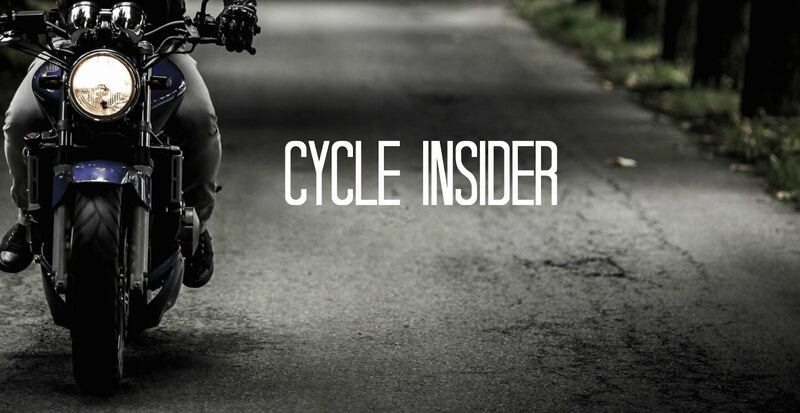 Want more of the best motorcycle resources? You will find more stories like this here, my friends, if you like.